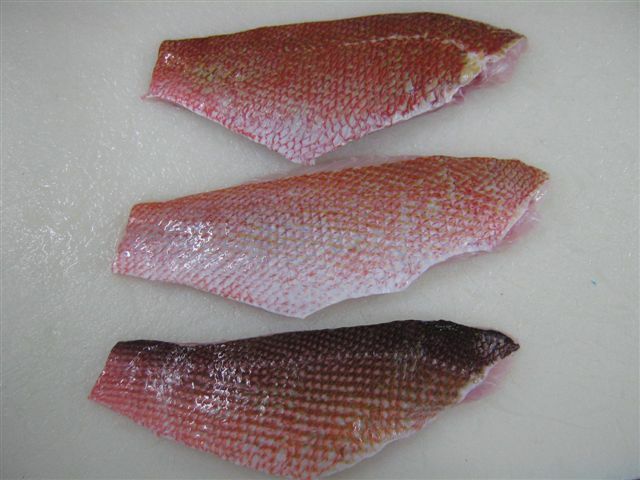 Frozen red snapper fillets in the market have price range based on their qualities. Fish fillets have been used more than fish steaks by many chefs because it is considered to be more elegant than the other one. The red snapper fillets have been cut whole away from the backbone of the fish and they are also does not contain any larger bones, but you may found some pins (intramuscular bones) within the flesh. This can be removed before or after you cook the fish. Fish fillets are one of the most popular forms of the fish in the USA and other countries as well. 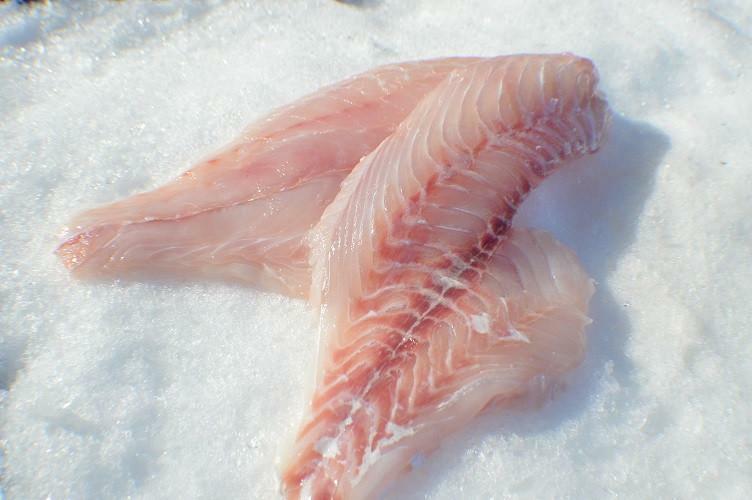 You may found red snapper fillets in both frozen and fresh condition. 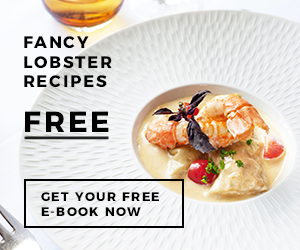 They can be cooked in so many ways including grilling, baking, steaming, pan frying, poached, broiled, sautéed, and steamed. They are easier to prepare and eat because they are basically boneless. Most of the fish you will find in the market or grocery stores are frozen. 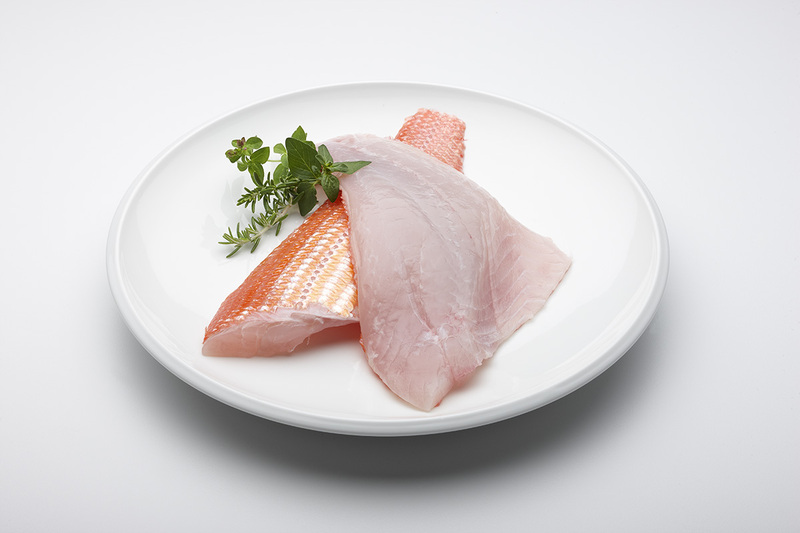 Although they are labeled as fresh fish fillets, it is possible that they are in fact previously thawed. The frozen method is to keep the freshness of the fish anyway thus the fish can be prevented to go spoilage. However, the qualities of the frozen red snapper fillets on sale are depend on the how they have been handled. Since it needs more time to prepare fish fillets than fresh fish in a whole due to filleting process, the red snapper may already being frozen for several days already after caught. 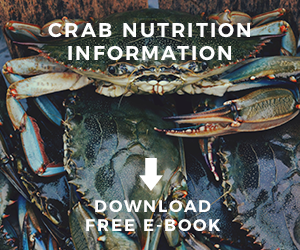 They are caught on board and flash frozen to lock the freshness before shipped to the facilities. On the factory, the staffs handle the fish and filleting them one by one. After that the fish is vacuum packaged and being frozen once again. The market will receive frozen red snapper in fillets condition and store them into the freezer. When you are looking for high quality frozen red snapper fillets then always look for fillets that solidly frozen. And please pay attention for the excessive amount of crystal ice or water stains on the package. If you buy fillets inside clear package then watch out for cloudy liquid inside the package as well. If you want to purchase red snapper fillets then you need to start locate good fish dealers near your area. 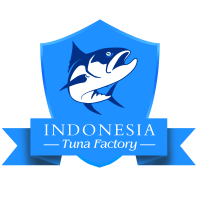 You can go to supermarket fish or fish market department to find trusted suppliers with good track record and services. Remember that the frozen red snapper fillets price is not always determine the quality of the fish. You need to check the fillets with careful mind when buying them. A good fish market will have knowledgeable staffs, clean appearance, and good services. You can ask questions about red snapper which you are not too familiar and let the staffs answer your questions. You also need to let the suppliers know if the red snapper fillets that you bought are ever unsatisfactory. Great frozen red snapper suppliers will allow you to return the products once you spotted that the fish is not in a good condition even after you already bring them into home kitchen. Please pay attention to the price of the red snapper, if you find snapper fillets sold in lower price than the usual one then it can be some attempt of the supplier or market to offer older fish fillets before they become spoilage. 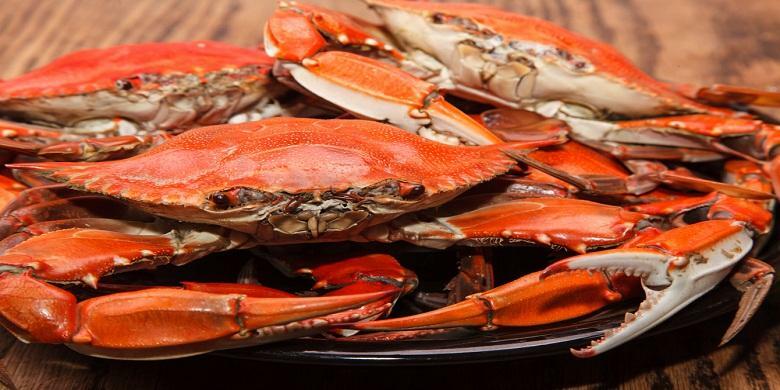 This is why, always check for the price of your seafood before you grab and take out your money. Schedule your shopping time when you want to purchase fish so you can go straight at home and store the fillets in the freezer quickly. Make the fish counter or the fish store the last stop of your shopping trip. And if you want to purchase frozen fish in the warm season, you can ask for the fish fillets still packed in ice especially if you purchase fresh seafood instead of frozen one. 1. Purchase fresh whole red snapper; select the best quality by checking on their appearance, smell, and texture. 2. The fish should have nice freshly smell just like the ocean with bright and shiny skin plus eyes. The flesh should be firm as well when you touch or press it. 3. After that put on your latex gloves to prevent the smell of the fish stay in your hand when you cut it. 4. Next, carefully remove the head of the fish, you do not have to throw it away because you can use it to make some delicious soup block. 5. Remove the tail and the fins as well by making a straight cut down through the flesh and bone. Do not forget to clean the scales. 6. Start to cut the fish into fillets. You need to run the sharp knife along the backbone in slow and smooth motion. To separate the fillet, you need to cut around right on the rib cage. 7. You need to remove away the thin belly portion on the fish. You can use them later to make a stock or you can discard them away. You may want to keep this thin belly portion of the fillets, however when they are cooked, they will cook quickly. Not to mention they also contain higher fats than the rest of the parts. 8. You can remove the skin or let the skin still attached to the flesh. If you want to remove it then position the knife at the end of the tail between the flesh and the skin. After that just run the knife from the bottom to the top to remove the skin slowly. Those are some ways to make your own red snapper fillets. You can purchase frozen red snapper fillets at market if you cannot fillet the fish yourself.